At the recent Lilizela Provincial Awards, Tsitsikamma once again proved why it is one of the Eastern Cape's most popular destinations taking prizes in a number of categories including Best Visitor Experience and best accommodation. Tsitiskamma, known for indigenous forests, dramatic coastline and some of the best adventure activities in South Africa, is a popular destination choice for both South African and international travellers. The Lilizela Awards recognise and reward tourism businesses who work passionately and with pride to deliver a world class product and service and whose delivery grows South Africa’s global destination competitiveness. 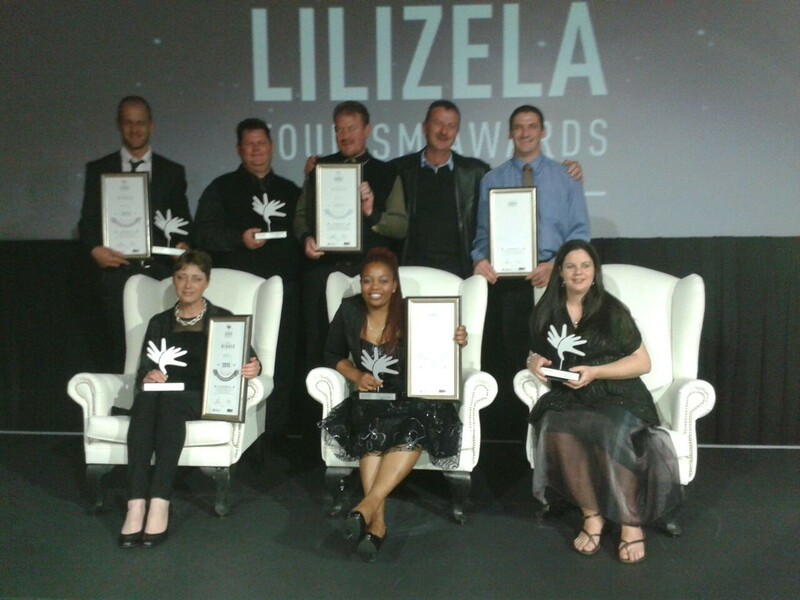 We are very proud of our Tsitsikamma winners and nominees and wish the winners the best of luck at the National Lilizela Awards.